It’s not uncommon to witness your business dilapidated in terms or rating even if your services are great. What you need is the help of A2U media marketing experts. 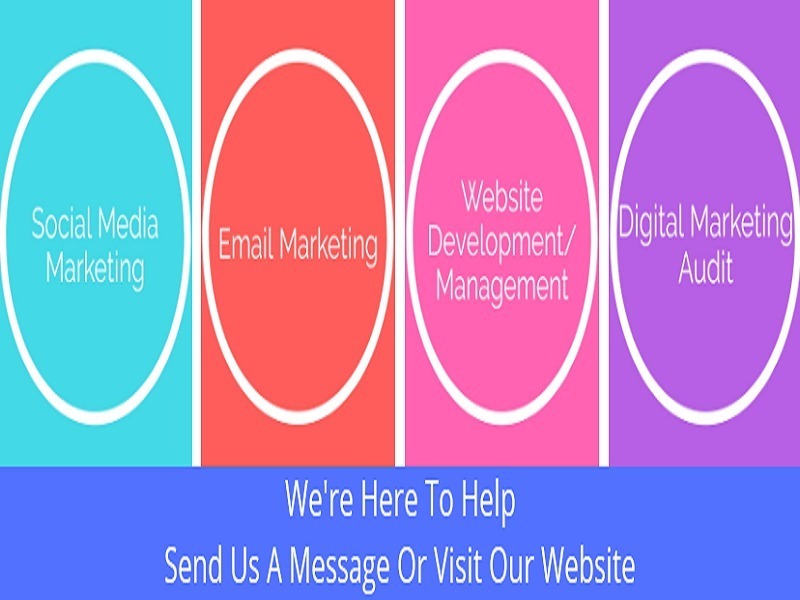 We will help you reach your full potential through novel marketing tactics and ideas.